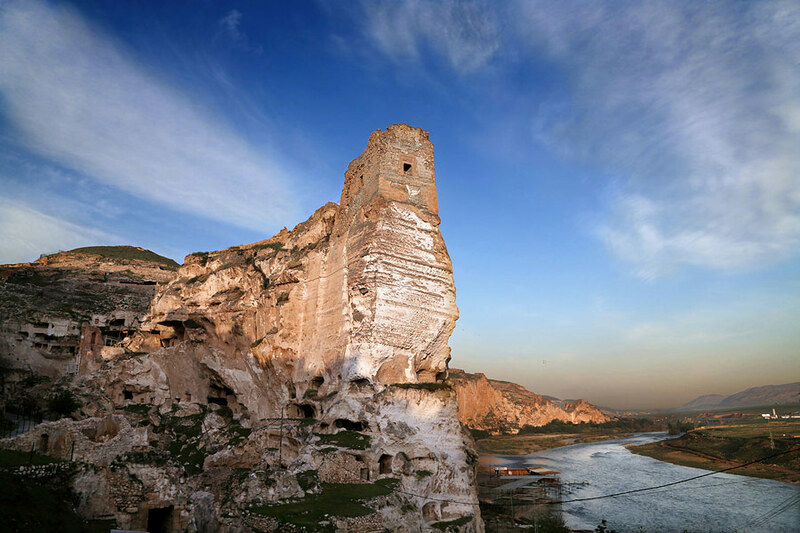 The ancient town of Hasankeyf lies on the banks of the Tigris river, in Eastern Turkey, not far from the border with Syria. 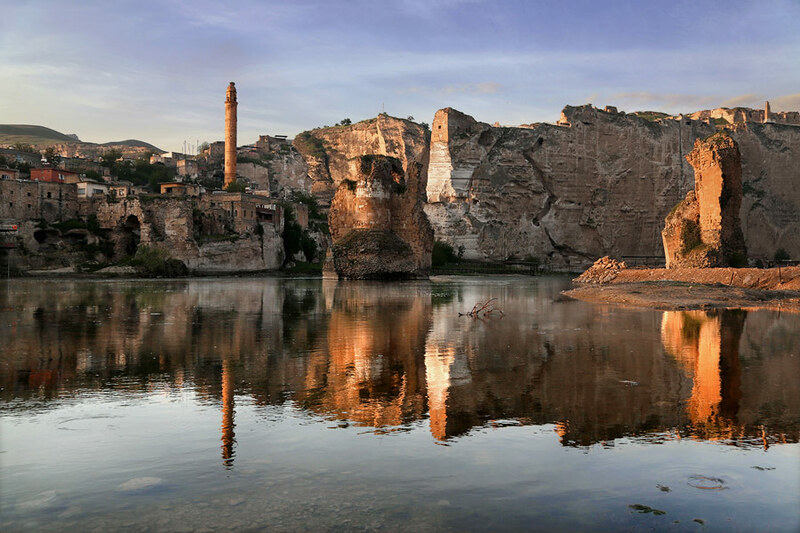 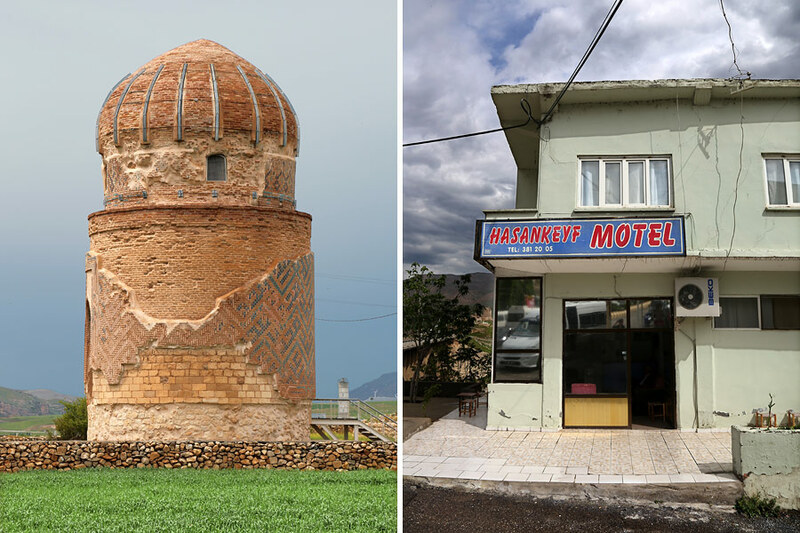 Historic Hasankeyf is going to disappear forever, featuring Neolithic caves, Roman ruins and medieval monuments, under a 300 square kilometers artificial lake, because of the controversial construction of the Ilisu dam made by the Turkish authorities. 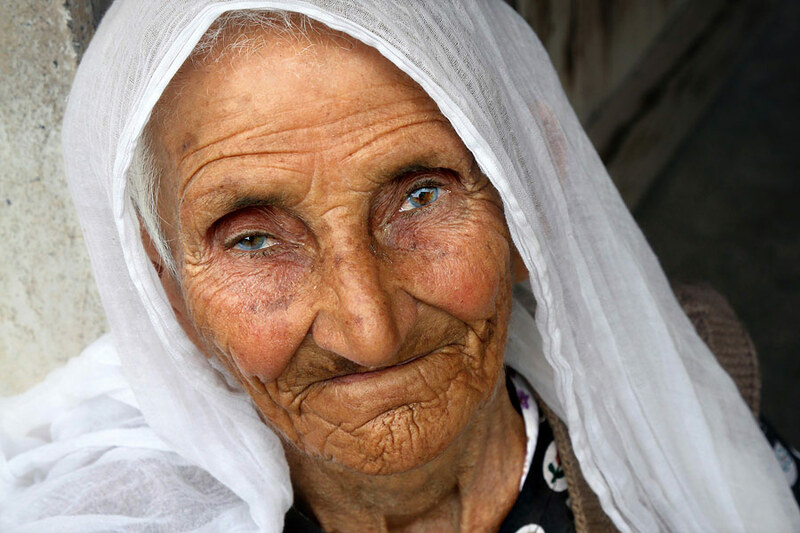 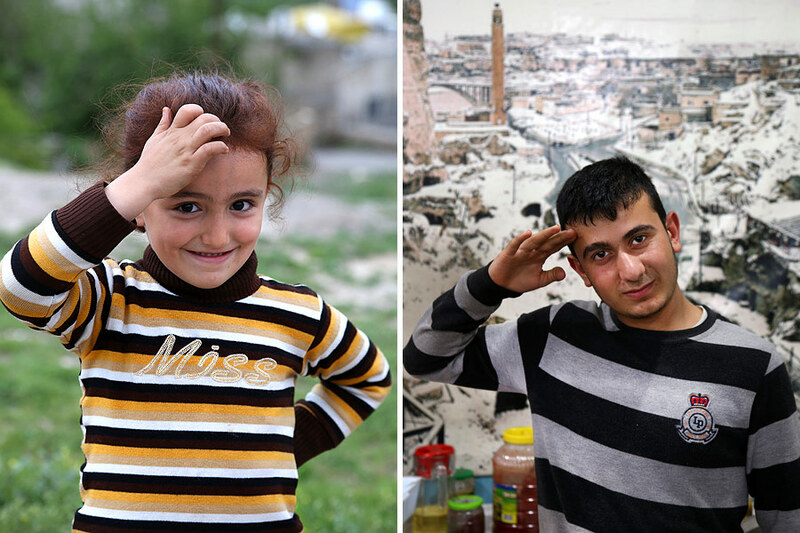 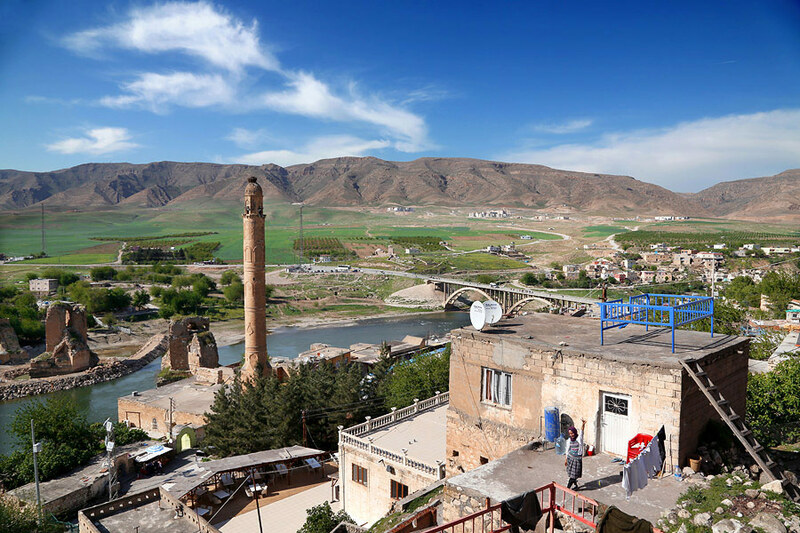 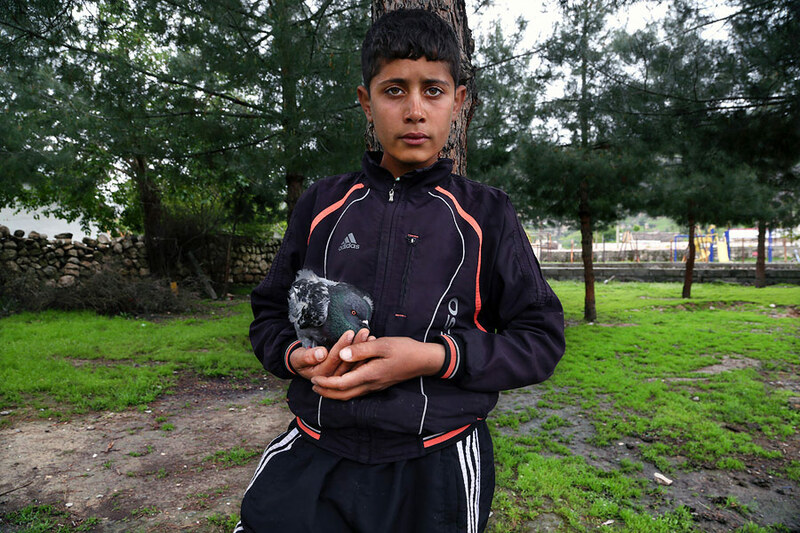 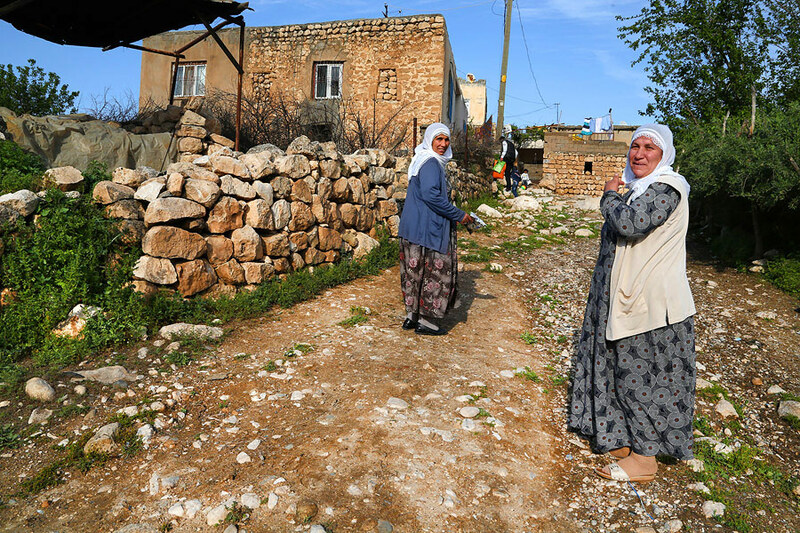 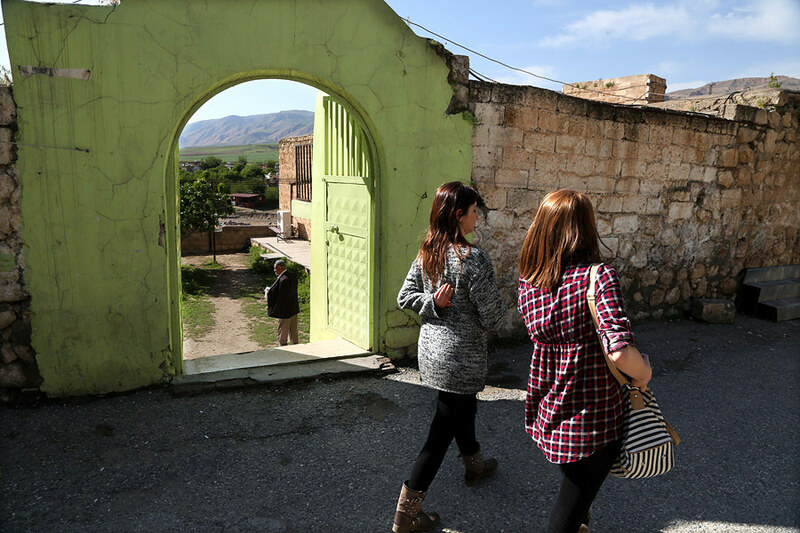 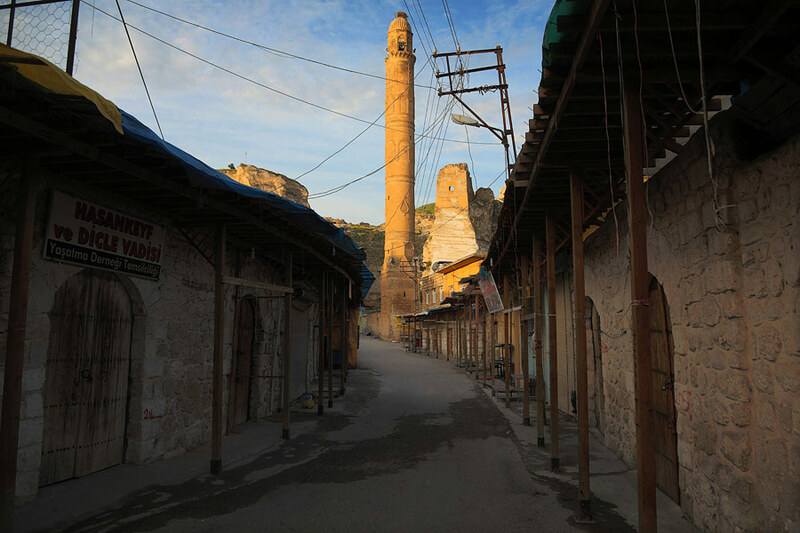 Between 25.000 and 78.000 people living in the Hasankeyf district of the Batman province of Turkey will be forced to move. 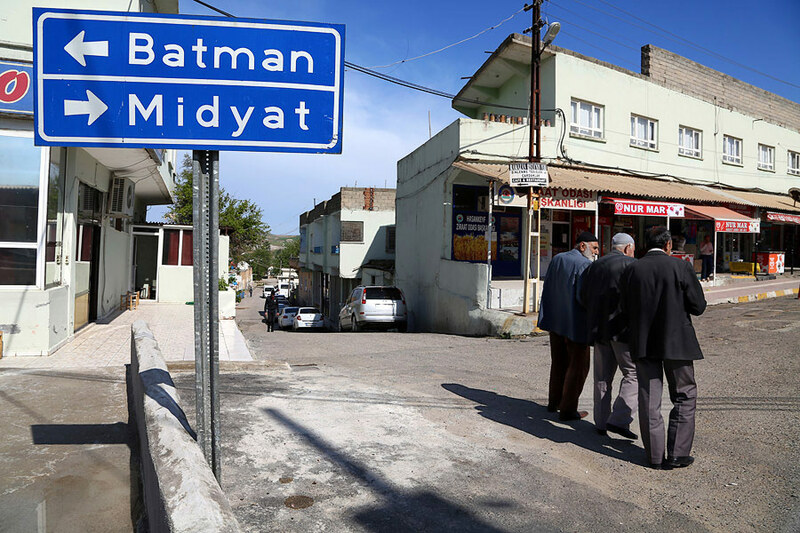 The majority of these people are Kurdish. 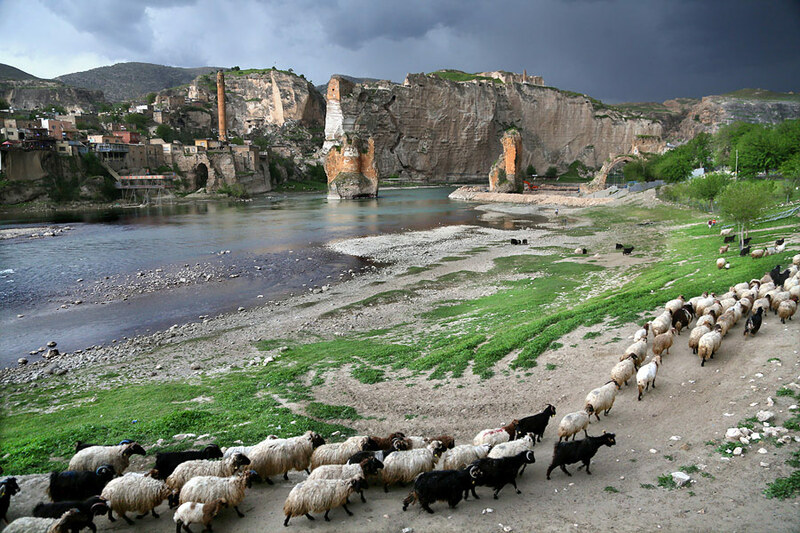 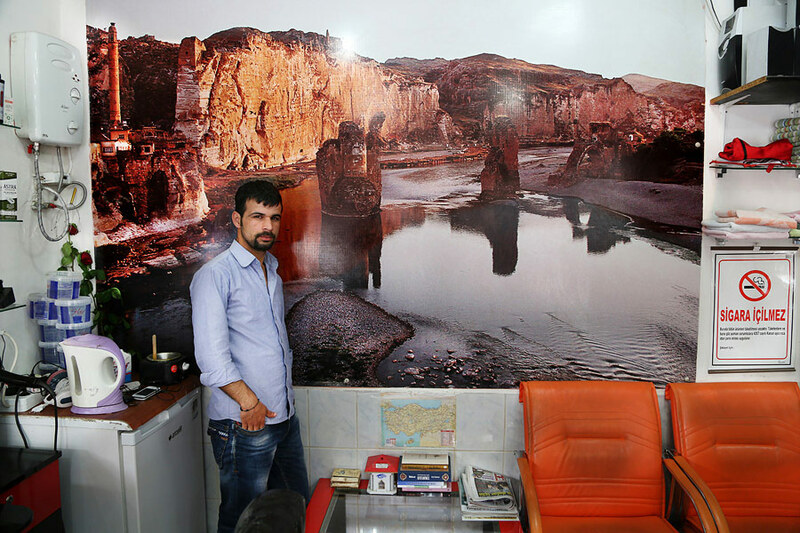 The residents of Hasankeyf ignore when exactly the waters will come. 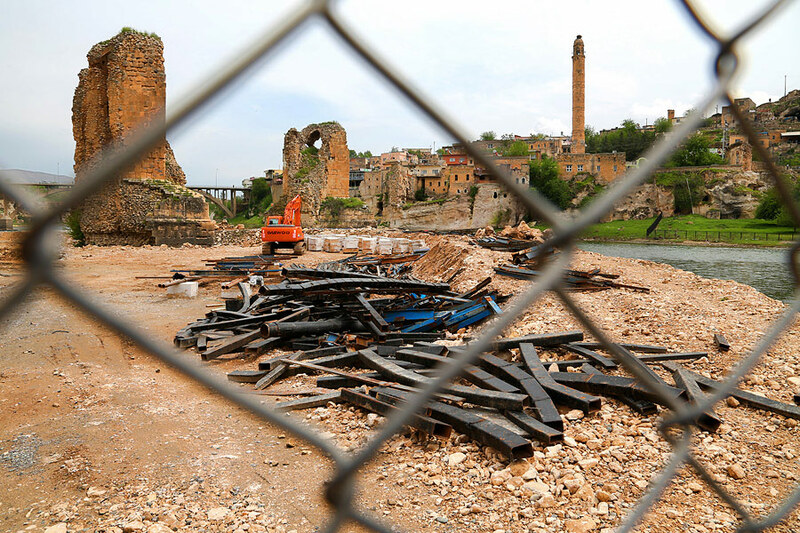 Some say they could be flooded by 2019. 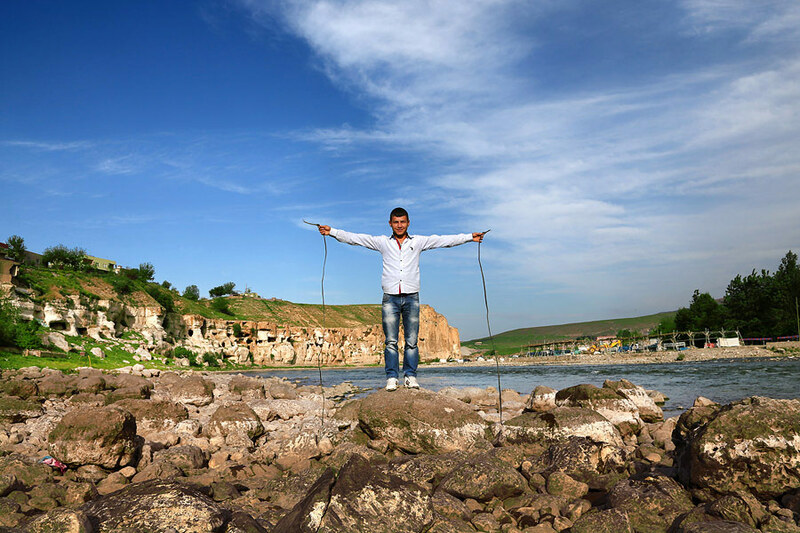 In March 2016, the construction of the dam was completed at 90%.